I have just spent the better part of the last 2 months working with a very talented group of young actors at Caravel Academy in Bear, DE. Caravel's students range from K-12. 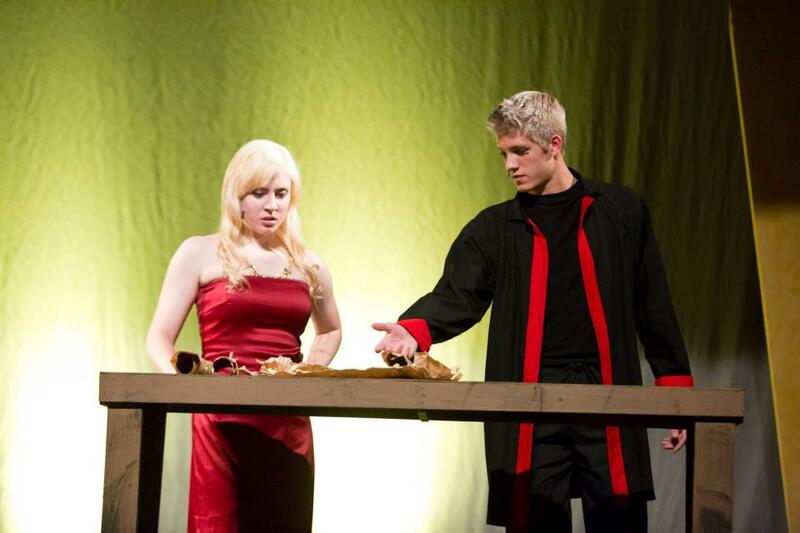 After seeing their performance of Legally Blonde last year I let the Director, Kim Pryor, know I would love to help with costuming for one of their shows. 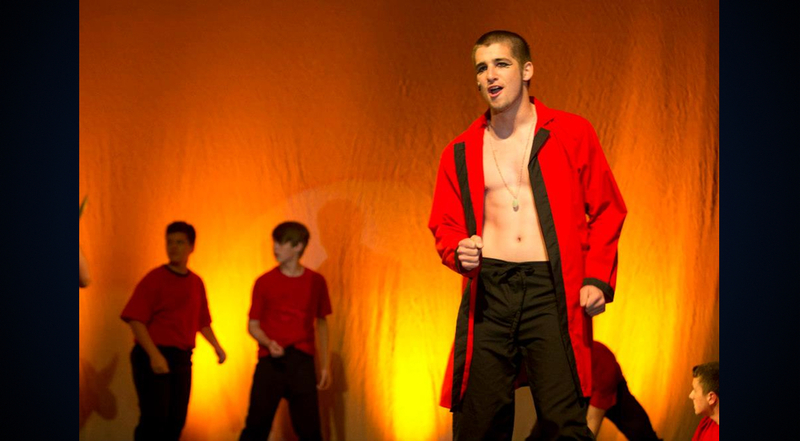 When the time came to start working on the 2013 Spring Musical, I got the call. 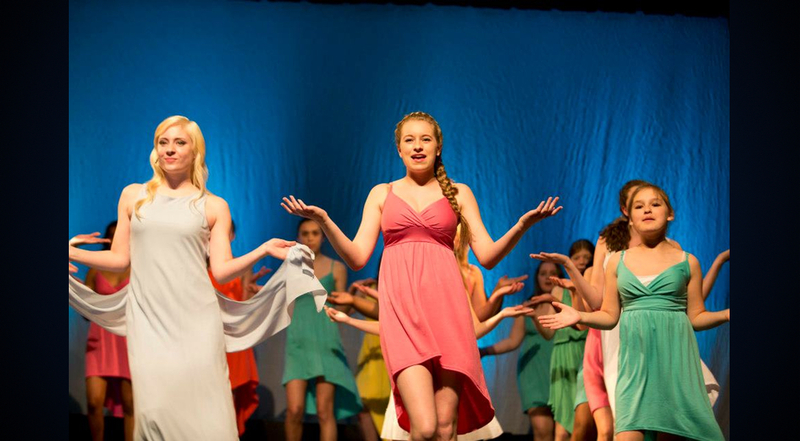 It was in January that I learned they would be performing Elton John and Tim Rice's Aida. Wait! What? Out of all of the musicals I have seen this was one show I had never seen. I did not even know any of the music, or so I thought. I was up for the challenge. I heard that you could find the entire show on YouTube. So one Saturday I sat down and watched the entire show. I was hooked. It was not until April 17th that I got to meet the cast. I walked into a gym, that would soon be transformed into a theater soon to be rocked by not only the voices of these students but the cheers of the audiences they entranced during the four performances. 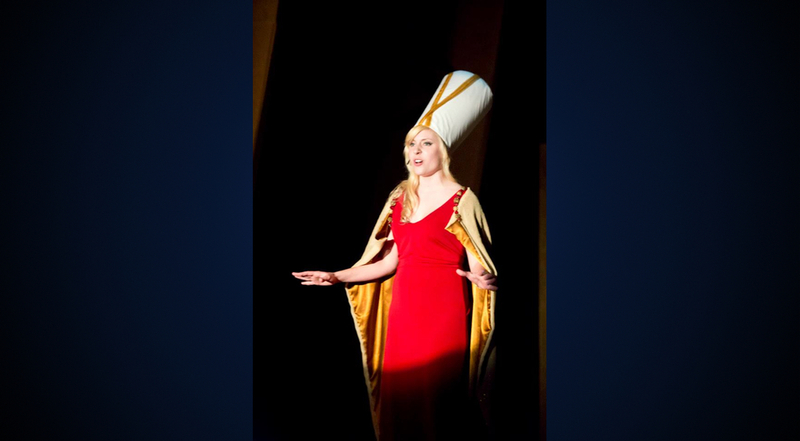 During the coming weeks of fitting, and rehearsals I could tell this show was going to be unlike anything Caravel Academy's Theater Department had seen in a while, if ever. Opening night was an amazing crowd. The buzz of excitement was in the air. The cast was a little nervous. They brought the crowd to their feet after each performance. While tears of joy and pride filled many eyes during each performance, it was the final show that really rocked me to my core. To start all the available seats were filled including all of the extra seats that were brought in. Word had spread that this was a Caravel show you could not miss. 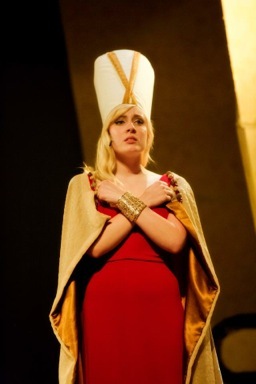 The first act of this production ends with a very powerful number THE GOD'S LOVE NUBIA. 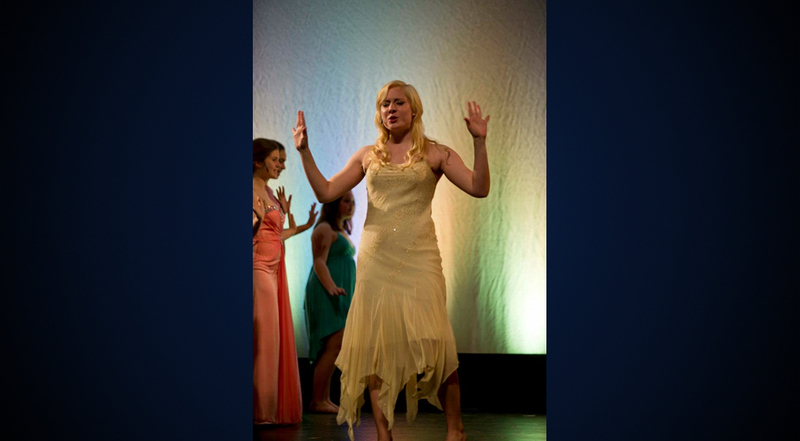 The meek, talented senior, Emily Bower, who played Aida gracefully began the number. 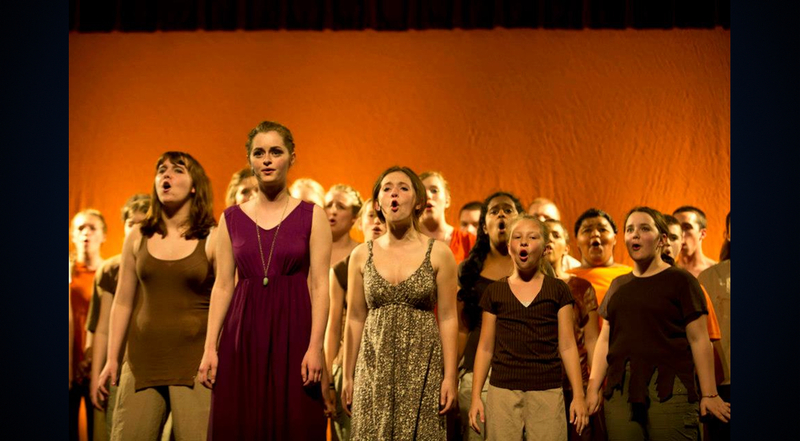 The chorus kicked in and sang the song like I had never heard them do it before. There was so much passion in the delivery! After Bower hit her powerful note at the end of the number towards the end of the song the crowd was already applauding. At the end of the number they were on their feet cheering. Another powerful moment was during I KNOW THE TRUTH. 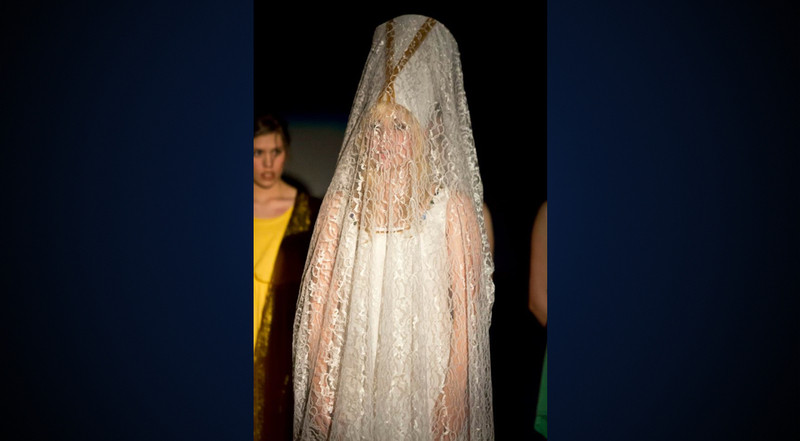 Watching Amneris, played by Junior Lauren Holt, transform from the stunned bride to be wearing her wedding attire was a stunning transformation. The blocking of that scene was mesmerizing. 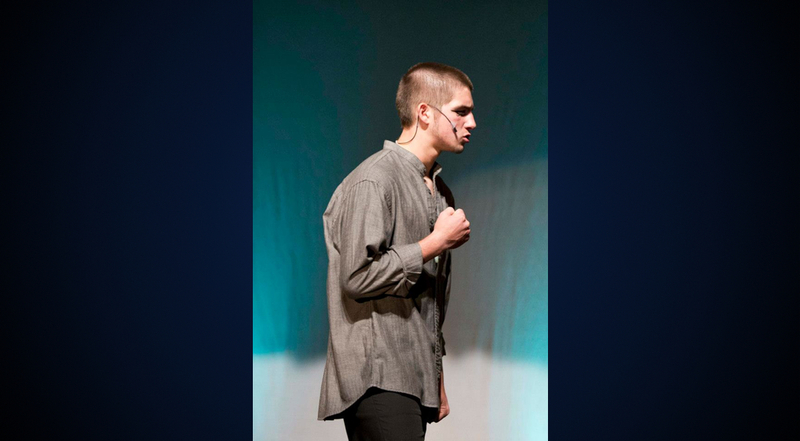 First time performing Sophomore, Haydan Lounsbury gave a very strong performance as Radames. Even though I had only known this group for a few weeks I was so proud of what they accomplished. They drove home the importance of the arts in schools. I guess that is the point of this blog post. 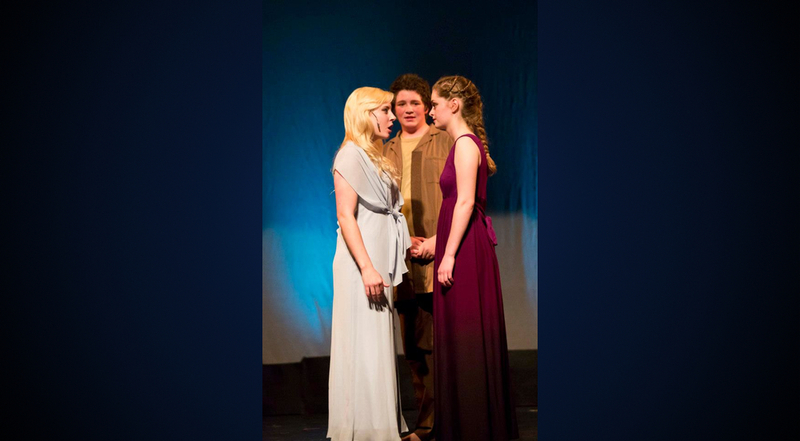 The education that these students gained from their Theater program has helped them develop a level of poise, confidence, and dedication that will help them succeed in whatever they take on in the future. They displayed leadership skills that I don’t even see in many adults today. I was so impressed by the level of maturity this group of 5th through 12th graders displayed. Personally, this project stretched and challenged my creativity in new ways. I pushed myself to try techniques I had only thought about. I was so inspired by the drive, and passion the director and cast had for this project there was no other option but to push until I reached the needed end result. To see the costumes and their talent all of that come together on the stage was a highlight of my career and the memories will last me a life time.